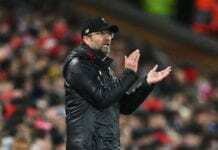 Liverpool manager Jurgen Klopp is confident Mohamed Salah will definitely rediscover his goalscoring form despite his current barren run. 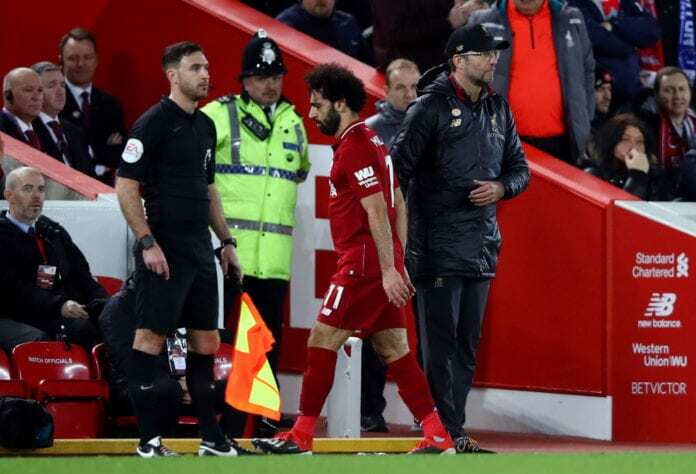 Salah enjoyed a prolific and record-breaking in his debut season as a Liverpool player after scoring a staggering 44 goals in all competitions. The Egyptian King has failed to replicate that form this campaign with 20 goals and 8 assists so far and currently enduring a barren run in seven games. Meanwhile, fellow Liverpool teammate has stepped up his goalscoring form after scoring 11 goals in 11 games. 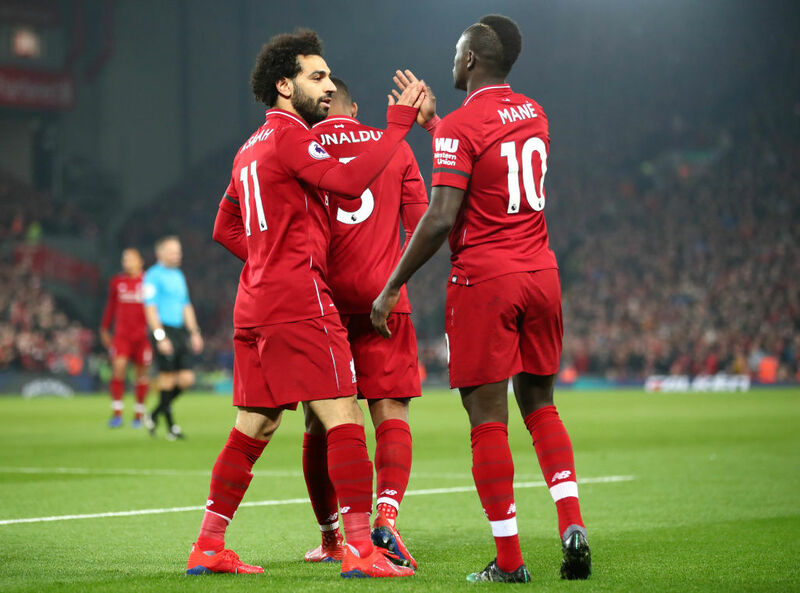 And the Reds manager has given his full backing to Salah and suggested he would be inspired by Mane’s prolific form. “Sadio played pretty much always like this but now he is always in the right spot in the right moment. In football it’s sometimes like this,” Klopp told Liverpool’s club website. 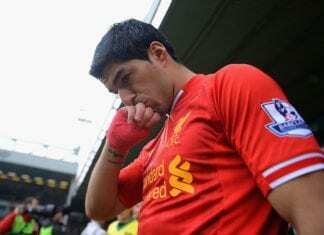 “He’s just rather unlucky, where Sadio is lucky at the moment – he is in brilliant shape, that’s true. Both players would be aiming to score when they face Spurs at Anfield after the international break on March 31.